protected from the silent invasion. Affordable and easy payments with Go Pest. Call Now and be pest free! Call Now for Independant expert advice. 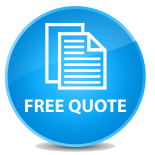 for your FREE quote. Call Now. "We may be small but we can be a big problem!" Call Go Pest Now for the best advice to protect your home. 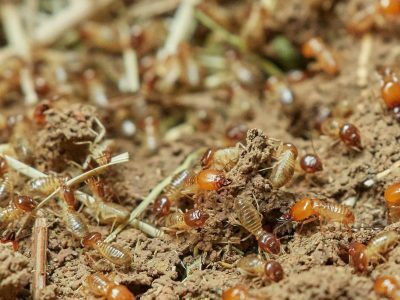 I Think I Have Termites, What Next? 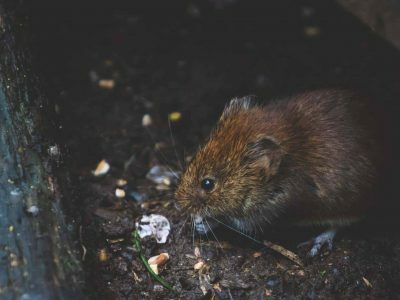 How do I keep mice out of my home? 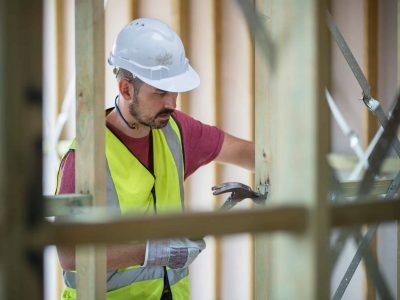 Should I listen to my builder or Gopest? 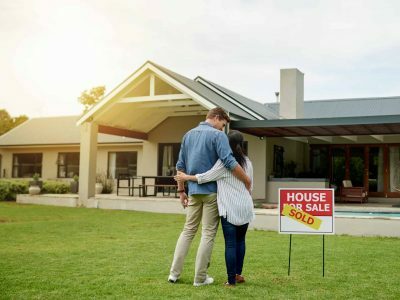 What is the difference between a pre-purchase inspection and a termite inspection? 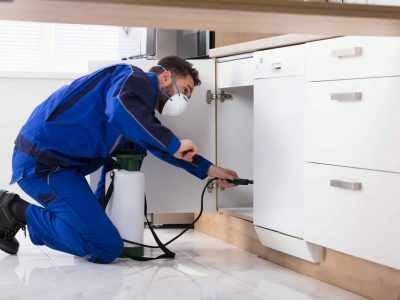 Do you really need a pre-purchase pest inspection?